Often when someone tries a VR setup that has positional tracking such as the Oculus Rift or the HTC Vive for the first time, they are blown away once they realise that their movements in real life translate into the virtual world. Being able to physically walk about in a VR experience gives the user a much greater sense of presence and makes them feel more like they are actually in the virtual world. Unfortunately, with our current generation of consumer VR hardware, we are quite restricted as to how much space the user can move around without bumping into another object or losing tracking so we need to have alternatives for allowing users to traverse larger distances. Locomotion in VR refers to the method in which a user moves around within the virtual world. Teleportation locomotion does as it says really. The user is moved immediately from one location to another, usually using a pointer of some description as shown in the above example. This is a popular method and probably the most commonly used in applications. The reason for this is it’s simple, intuitive and easy to pick up, but above all it avoids motion sickness. On the other side of the coin, users frequently find the sudden movement disorientating, and immersion breaking. Similar to teleportation, dash is controlled by a pointer and moves the player from point A to point B. The difference being that the user is smoothly moved from point A to B. Whilst keeping the intuitiveness, and ease of teleportation and reducing disorientation for the user. But users can find the sudden movement startling and sickening. Another form is smooth locomotion where the user moves around the world at a constant rate, using the a touchpad or a thumbstick of the VR controller that they are using. Many more experienced VR users like this method, but often isn’t favoured by new users. 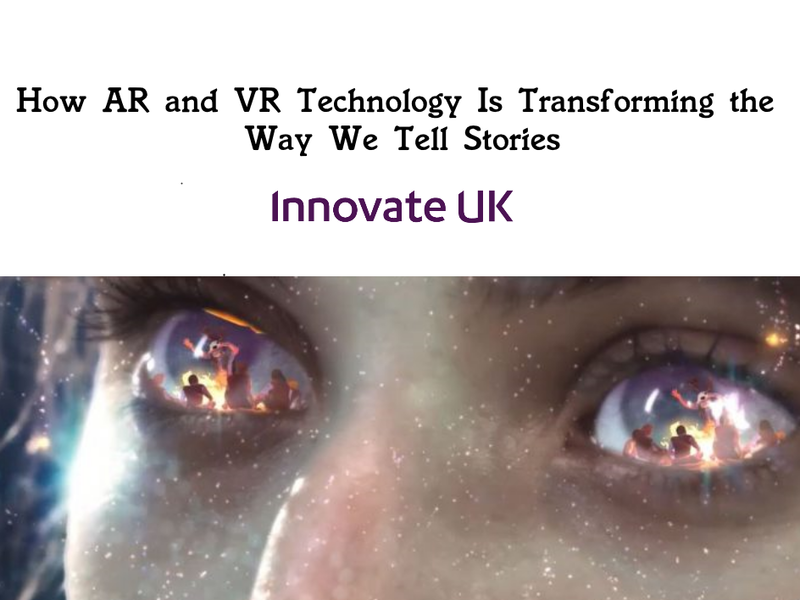 Whilst it eradicates the problem of disorientation for the user, it will leave a large number of users feeling motion sickness because of the disconnect between what their eyes are seeing and what their body is feeling. Arm swinging is similar to smooth locomotion, but is controlled by the user holding a positionally tracked controller in each hand and swinging their arms. The faster and more exaggerated the swings, the greater/faster the movement. Many users find this method drastically reduces the sickening feeling of smooth locomotion whilst keeping the advantages. But it does mean that the user can’t do anything else with their hands whilst they are moving (and they look a bit silly too). Now the question you are probably asking at this point is: “Which one is best?” - but the answer isn’t as simple as this one or that one. Locomotion is very much down to the preference of the user and the design of the application. When creating a VR experience, locomotion is a key consideration of the design process, and should be decided based on the context and what works best based on the content that is being delivered. But whilst some people may like teleportation, others may find this disorienting, and whilst some people enjoy smooth locomotion, some may find this to feel unnatural and sickening. A bit of a different blog from us but we hope it’s an interesting insight but we hope you’ve learned something new. As always if you have an idea you want created get in touch with us and we can bring it to life. Whether it’s a quick prototype, a full product or even just to brainstorm, our team will be here to help.